At Haus of Hair, we’ve designed an environment where everyone feels welcome, relaxed, and confident that they will leave with the hair of their dreams. Choose from our full list of services and let our stylists pamper you and your hair with a custom look allowing your natural beauty to shine. 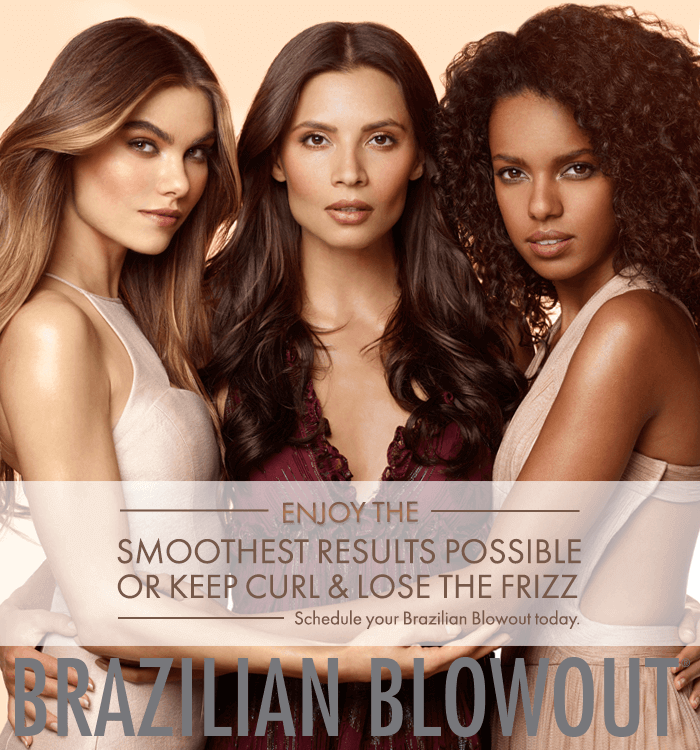 Whether you’re looking for a trim, touch-up, a Brazilian blowout, or a whole new look, our experienced stylists will exceed your expectations. If you are seeking a specialized service such as hair extensions, styling for a special occasion, or a custom wig fitting, we offer that too! We stand out from other hair salons in Naples, FL because of our dedication to every client’s satisfaction. Regardless of what service you need, our team of professional stylists ensure that you have a great experience. We know that when you look your best, you feel your best. Your experience at our salon is about more than just your hair. It’s about celebrating you and your true, natural beauty – we’re just here to make sure it shines through. Great Salon everyone is always friendly. I get my hair cut and styled and my daughter gets hers done also. I have been going for years and always leave happy with the results. Highly recommend this salon. Yvonne has been taking care of my curls for a few years now. She is current on the newest haircut trends, her cuts are consistently amazing and I always leave the salon happy! My curls have never looked better! Love the salon and the atmosphere is definitely friendly and easy - no stuffy snobby salon folk here! Love my peeps at Spencer & Co! Just amazing hair every time!!! Haus of hair has done many styles, color and cuts for me. It’s the best Salon in Naples that I been to! Salons can be intimidating; but our hope is that you feel appreciated at Haus of Hair. Schedule a consultation with anyone from our exceptional team of stylists and they will be delighted to hear any concerns or ideas you have for your hair, and will work with you to help you look and feel your best.